Dental tourism is one of the most practiced forms of medical travel and Romania is a top destination for those looking for dental treatments abroad. The country is highly accessible and accommodation is affordable here. The quality of the dental treatments and the professionalism of our dentists have become well known in other European countries and beyond. 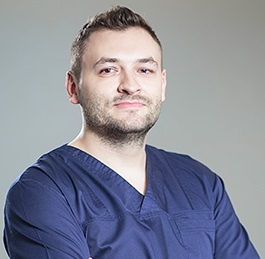 Our dentists in Bucharest are no strangers to foreign patients who come visit our country for dental procedures like dental implants or for getting new dental crowns and bridges. 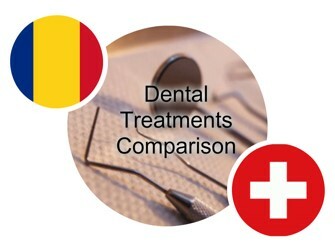 Because the dental treatments are more affordable in Romania compared to other Western European countries, dental patients prefer to travel here to solve all their dental issues instead of choosing to postpone the necessary treatments because of the high costs. Romania is easily accessible from any part of Europe and low-cost flights are available from a number of different European countries. Once in Romania, tourists can take a taxi ride for a much cheaper fare then in their home country (only 0.30 euros per kilometer) or the bus for 0.28 euros for a one-way ticket. Accommodation in Bucharest is more affordable tan in Switzerland, at only about 40 euros per night at a hotel located close to the most important places to visit in Bucharest. Compared to Bucharest, transportation in Switzerland is more expensive, at 3.72 euros per kilometer/taxi in Zurich. Romania has even more affordable prices for dental treatments. Teeth whitening costs about 230 euros at our clinics in Bucharest while at a clinic in Zurich the same procedure costs more than 400 euros. 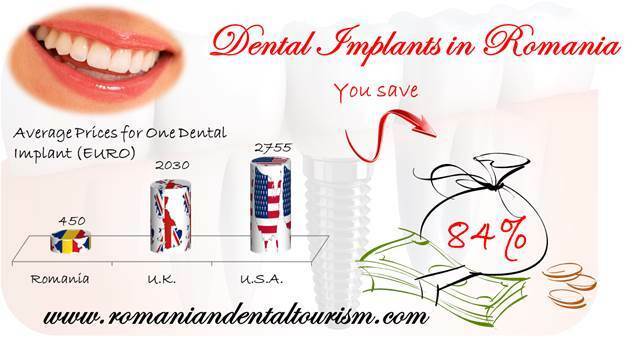 Dental implants in Switzerland can have a starting price of 3000 euros while in Romania dental implants start at 450 euros. Swiss patients who come to Romania in search of more affordable dental treatments can also choose to visit the most beautiful places in Romania. The countryside has an unparalleled charm that has caught the hearts of many foreign visitors. If you would like to know more about dental tourism in Romania you can contact our dentists in Bucharest.